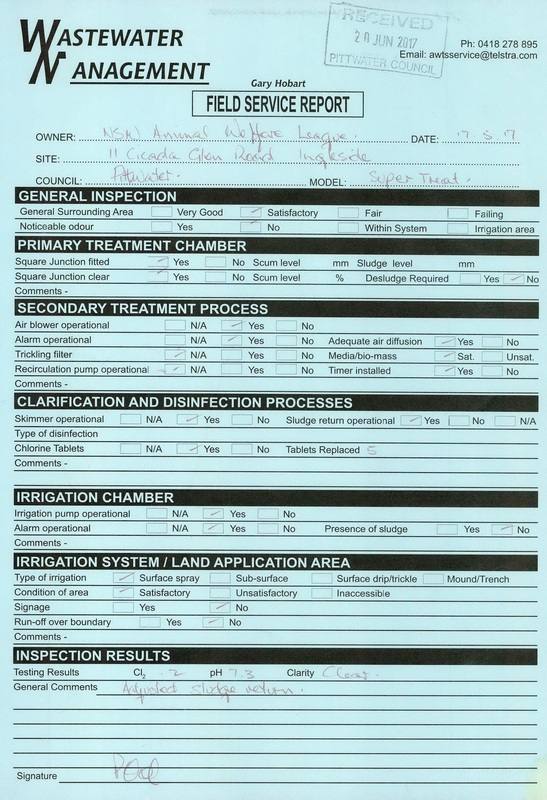 Council plumber inspected AWL Ingleside, found no issue - so why is the shelter closed? Hey, remember when the AWL NSW closed its Ingleside shelter because of insurmountable plumbing problems? 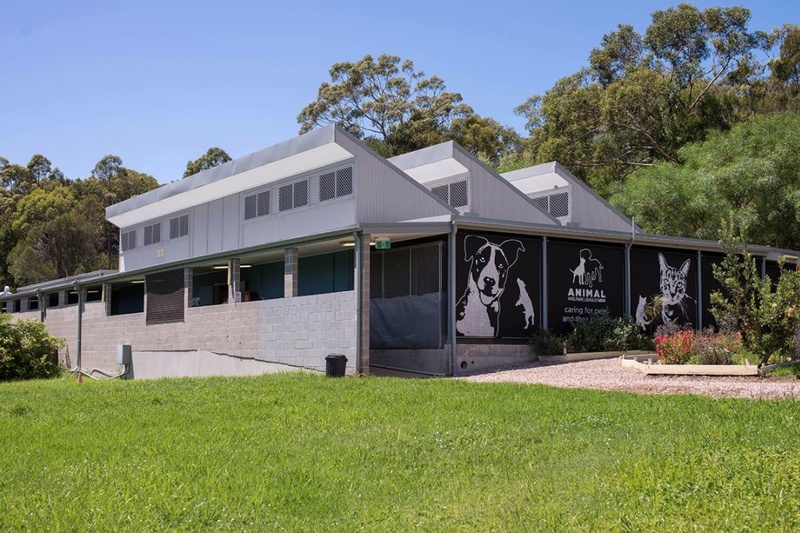 "Animal Welfare League NSW has had to make the difficult decision to close our shelter at Ingleside on Sydney’s Northern beaches. After extensive assessment by a professional contractor, it was determined that there were multiple compliance issues relating to waste water management and building codes. After much deliberation, the AWL NSW Board agreed that the only current course of action was to close the shelter." Turns out Council also inspected the plumbing at the same facility at around the same time the AWL NSW was nailing the doors closed. According to advocates, the donor-funded external assessment of the waste water system at the facility, used by the AWL NSW as justification to close the shelter is not available for the public to view. The community was never given a quote as to how much would need to be spent to keep the facility operational. And after investing nearly a million dollars in the shelter facility in 2013, the AWL NSW seems completely unwilling to explain the details of their decision to now shut the doors. "An ongoing review of what is to be done with the Ingleside property is now being undertaken. We realise this news is distressing to many of our supporters, but with the greatest concern for human and animal welfare, for safety reasons the shelter can no longer continue to operate." The lack of transparency surrounding this decision is absolutely staggering for a community-funded charity. If you're an Ingleside resident or a supporter of the Animal Welfare League NSW, get active. Follow Animal Welfare League Discussion for updates, and the chance to sign their petition to reopen the shelter.